Have an easier ride through planning, and more value from your investment, with our advanced bat surveys and reports produced to the highest industry standard. We undertake initial bat assessments including bat eDNA assessments, bat emergence (dusk and dawn) surveys and bat activity surveys for projects throughout England. Your site evaluation would be more precise because of our quantified risk assessment for bats in buildings, unique to Adonis Ecology, based on published science and the findings of over 10 years of our projects. Your risk of needing time-consuming and costly bat mitigation solutions would be less because we look for ways you can avoid impacts. Your bat report would be effective and credible with Local Planning Authorities because it would be produced to the relevant British Standard BS 42020. This includes a site survey and desk study. 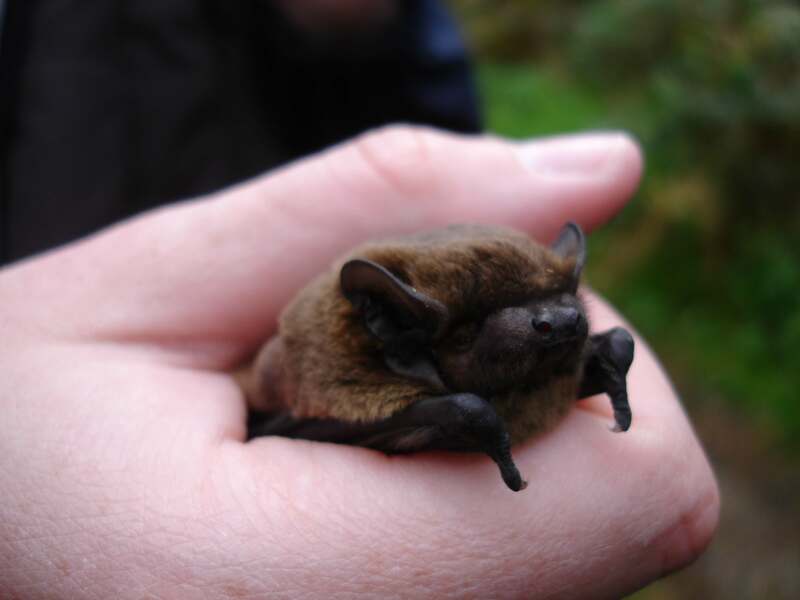 The report includes a calculation of the risk of bats being affected and recommends further surveys and impact avoidance actions as needed to help you comply with bat legislation and planning requirements in the most cost-effective manner. Samples of bat droppings are collected and then sent to a laboratory for DNA analysis to determine the bat species using a roost. This gives information on the species of bat present to help design mitigation as needed to help you comply with bat legislation and related planning requirements. This typically involves two or three site visits in summer to confirm the presence of bat roosts as well as the numbers and species of bats involved. The report includes assessment of impacts and advice on mitigation as needed to help you comply with bat legislation and related planning requirements. This involves typically a minimum of three site visits in summer to determine the levels of bat activity and bat species using your site. The report includes assessment of impacts and advice on impact avoidance and mitigation to help you comply with bat legislation and planning requirements. “I would like to thank you for the way you have helped with the planning condition regarding bats and other wildlife species on our development site for 97 apartments. You responded quickly to our request to carry out a survey, after the first survey we had by another surveyor was rejected by the council. Your survey report was detailed and done on a completely professional layout, and it fully satisfied the council office’s planning condition. We now look forward to starting work on site."